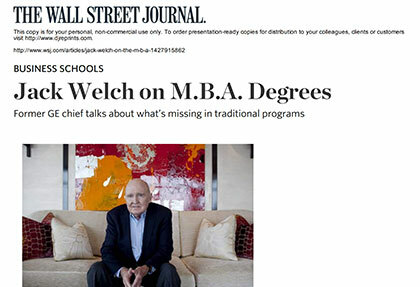 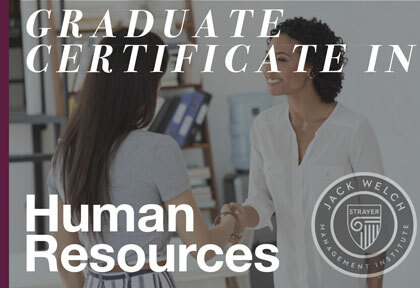 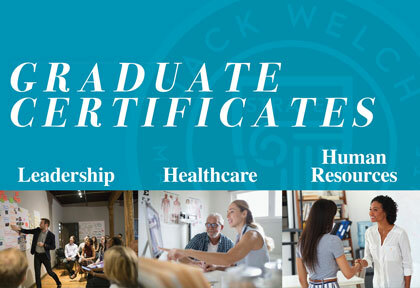 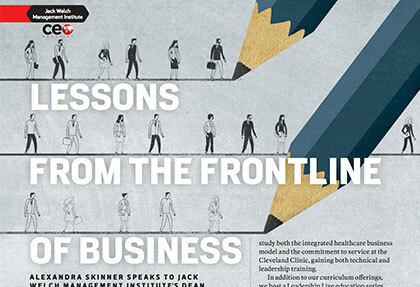 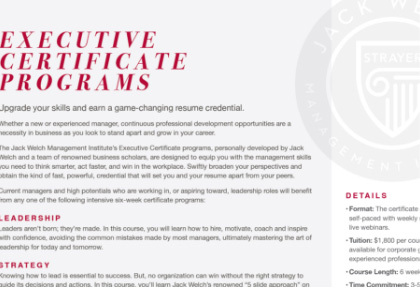 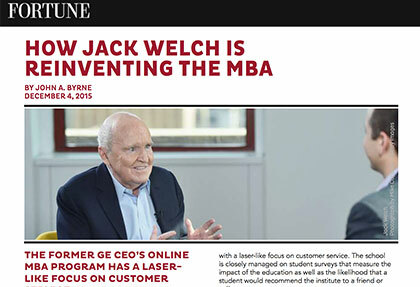 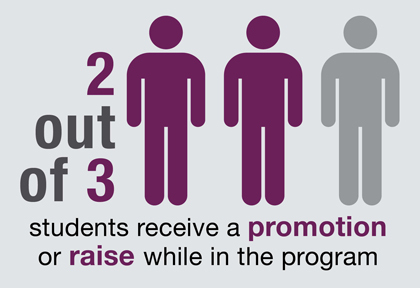 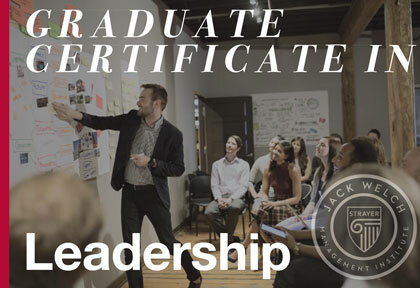 Interested in learning more about the top ranked Jack Welch MBA? 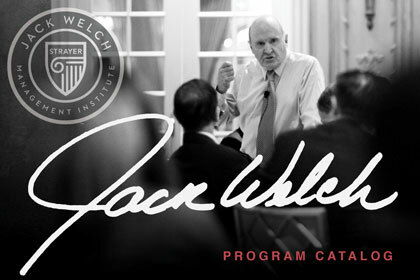 Download additional program information and some of our favorite press articles about JWMI below. 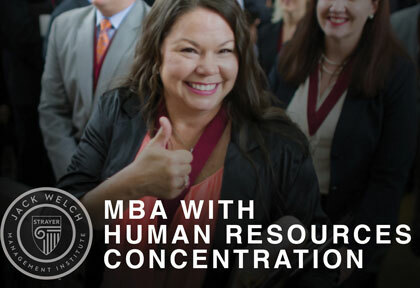 Or reach out to your admissions officer to request hard copies. 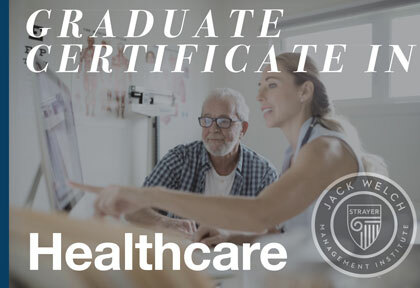 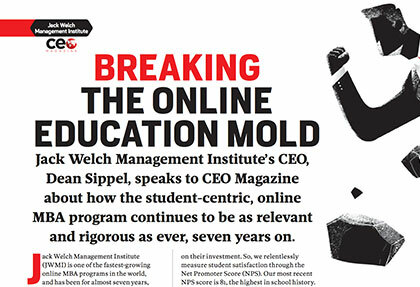 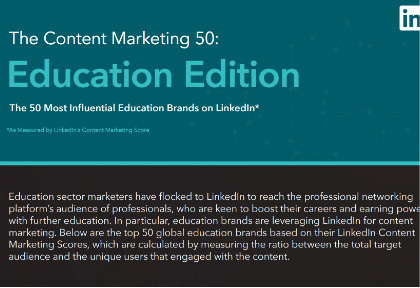 CEO Magazine ranks the Jack Welch MBA #10 in Global Online MBA programs & #1 in North America for 2019. 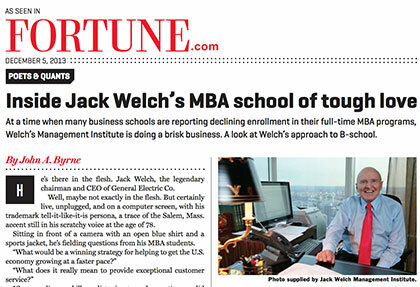 For the third year in a row, Princeton Review ranks the Jack Welch Management Institute a Top 25 Online MBA Program. 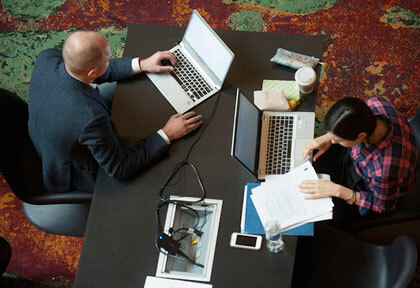 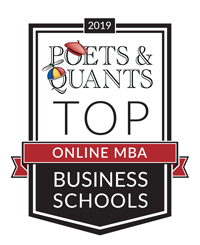 JWMI was ranked as a Top Online MBA program for 2019 by Poets & Quants. 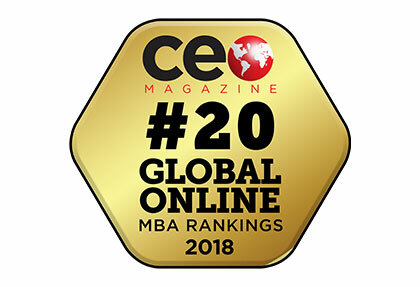 JWMI also garnered the top ranking in 3 additional categories. 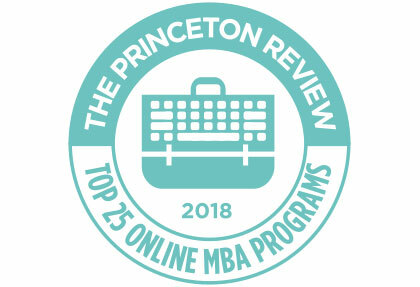 Princeton Review Names JWMI a Top-Ranked Online MBA Program for a second year in a row! 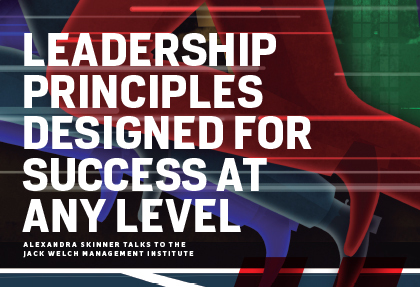 CEO Magazine—Leadership Principles Designed for Success at Any Level.